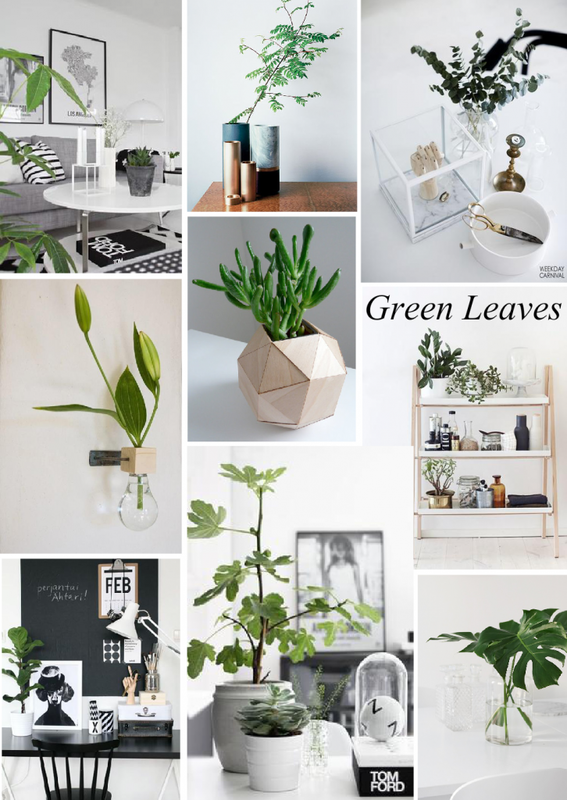 It’s everywhere – large green leaves in glass vases. 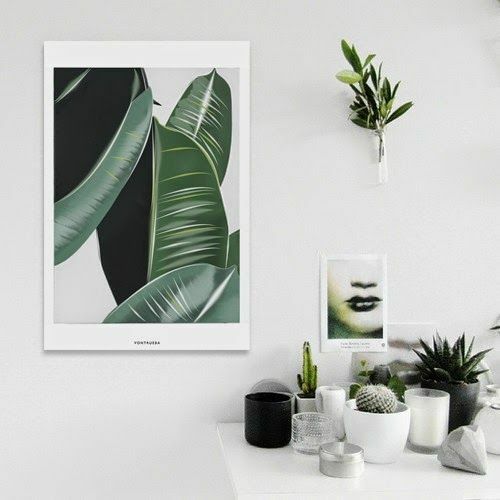 Even art is being inspired by something so simple yet so striking and contemporary. 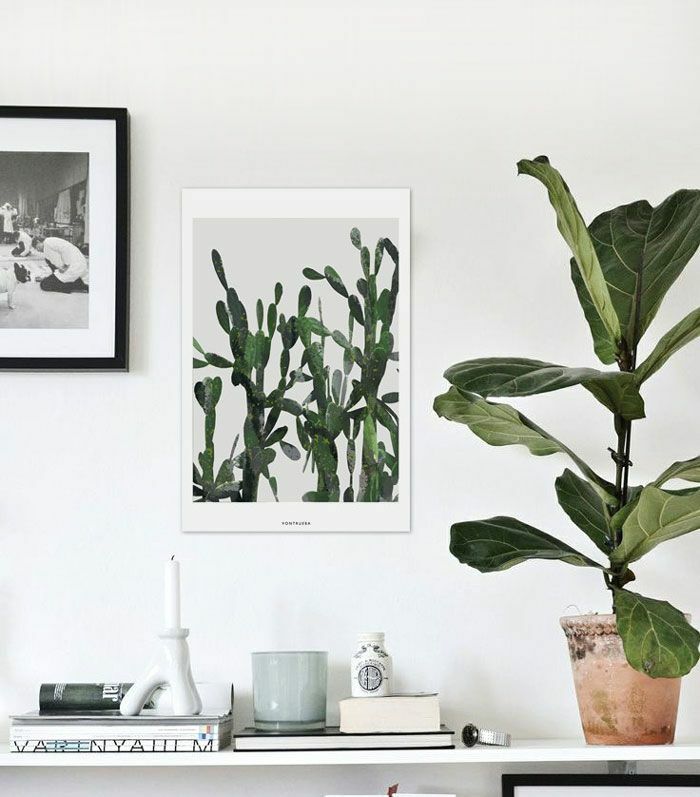 I came across Vontrueba, a spanish architect living in London. 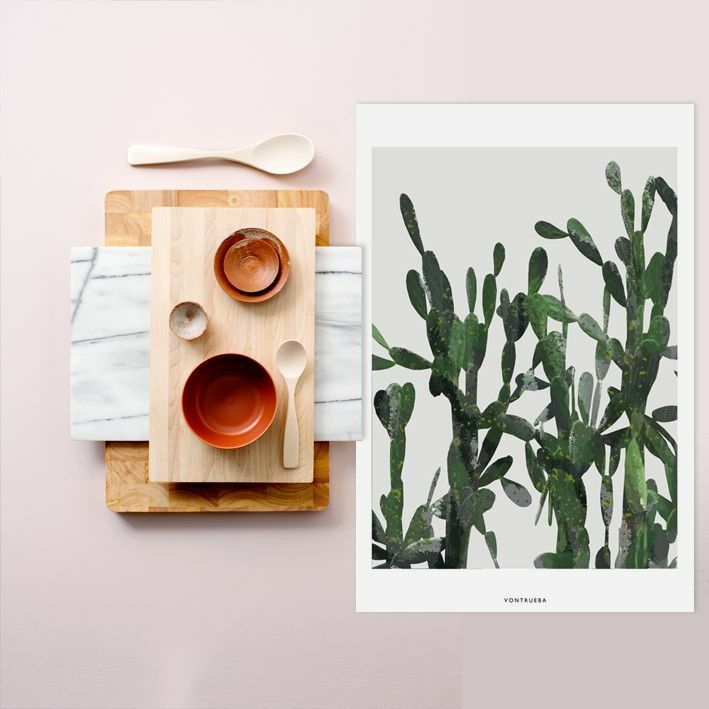 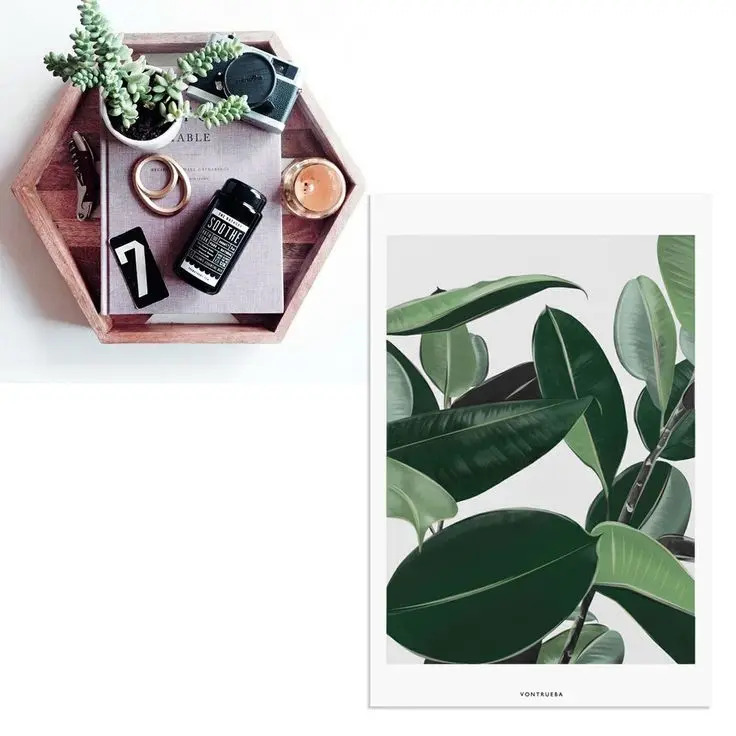 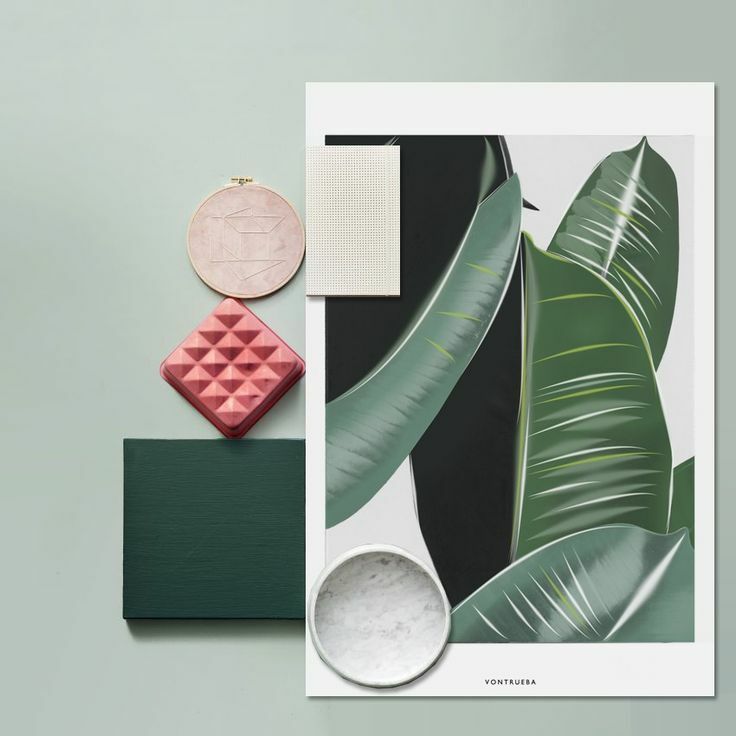 Her posters are inspired by materials, textures and geometry and her lastest range, the Veggie Collection is right on target with what we’re seeing in the interior design community.